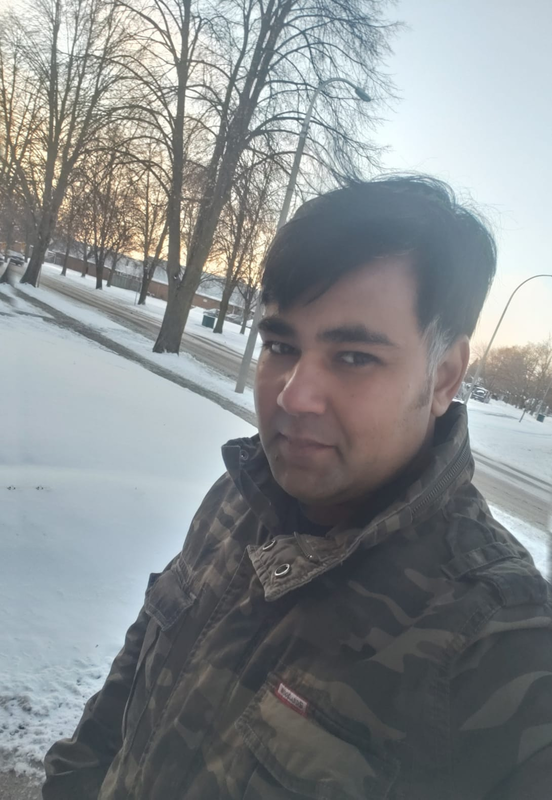 Mr. Rizwan Ali is a recent addition to URDU IT Academy, he joined Urdu IT in 2019 and recently moved to Canada. Rizwan and his family is mainly from India. Rizwan is recording checkpoint firewall series. He loves to play games and loves to spend his time surfing on YouTube and watching Netflix. He is also keen to record some other advanced firewall series.